Chaos in Greece and no end in sight. Entirely avoidable, many say, citing the adolescent behavior of Tsipras, Varoufakis and the Syriza mob. 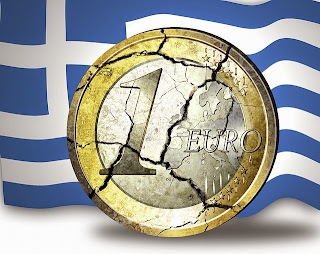 In previous blogs I’ve reflected on the culture clash between Europe and Greece. Here’s a related element. Unlike most of Europe, Greece has never gotten over its fatal attraction with far left politics. Greece’s catastrophic civil war (1946 – 1949) was essentially a proxy war with America and Europe on one side, and the Soviet Union and Warsaw pact on the other. The communist side was defeated but the slogans remained, and continue to inform Greek politics. Syriza, the governing party, largely comprises Marxists, Stalinists and Maoists, and is inherently hostile to Europe and America. A sizeable minority of Greek voters – (perhaps as many as the 38% who voted for Syriza) – looks favorably on Cuba and Venezuela. Many believe the fall of the Soviet Union was a tragedy, and look to Vladimir Putin for salvation. My grandad emigrated to America in 1921, and most of our family followed. My occasional contact with Greek cousins reinforces the above impressions. Lean practitioners are focused on creating value – services and products that people want and that make their lives easier. We know that increasing throughput or reducing defects in a manufacturing or service line creates value. We accept the value of brilliant design and don’t begrudge the wealth the flows to a Steve Jobs or Bill Gates. Jobs and Gates have given me this splendid computer which allows me and countless others to soar. Better throughput, quality, design creates value and thereby wealth. We’re able to provide more products and services to more people, which in turn allows them to create more value – the benevolent cycle at the heart of a healthy economy. But Tsipras, Varoufakis and their ilk reject this image. In their eyes, wealth is fixed, and the main question is how to divide the economic pie. Moreover, commerce is wicked and work for pay is exploitation. These mental models also informed another left wing Greek leader, Andreas Papandreou, in the 1970’s and 1980’s as he turned away from Europe and America, and made friends with – wait for it – the Soviets, Arafat and Qaddafi. As it happens, around that time major European and American companies were looking to invest in the eastern Mediterranean. Is it any wonder they chose to invest in the much more pragmatic Turkey? 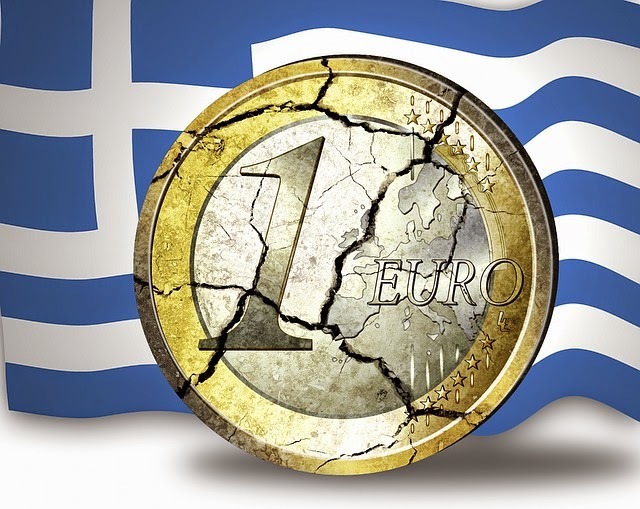 The rest of Europe has learned the discount the far left’s siren song - but the Greeks are in its thrall. The Greek comedy of errors may climax with the imminent referendum. The NO voters will be rejecting not just the bailout terms, but also Europe and the west.